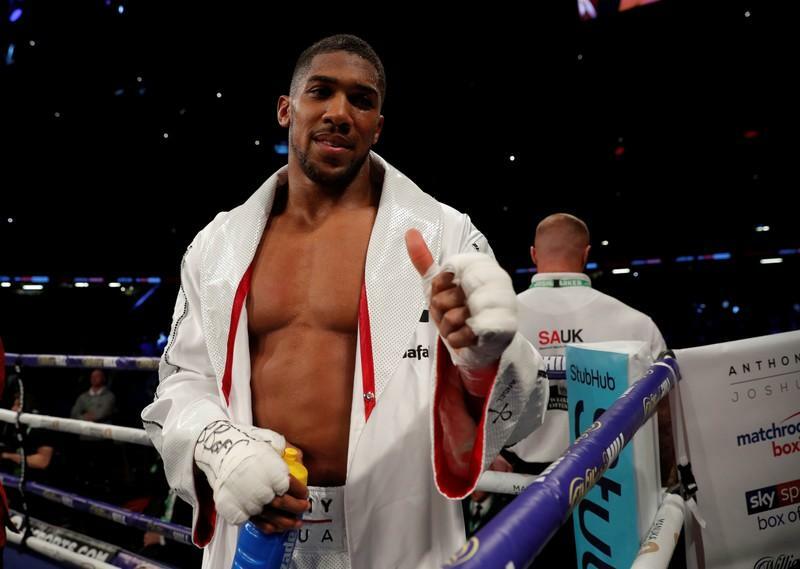 Anthony Joshua is unconvinced American Deontay Wilder’s team have the 50 million dollars that they are offering for a title unification bout, the British boxer’s promoter Eddie Hearn has said. America’s WBC heavyweight world champion Wilder challenged WBA Super, IBF, IBO and WBO champion, Joshua, to the fight with both boxers guaranteed a 50-50 money split. Hearn, however, said his team needs to be convinced the money exists. “It’s not a case of we sign the contract and they go and raise the money. “If you’ve got it, show it to us and then we can talk,’’ Hearn, who is in New York for a Matchroom Boxing USA card and will meet Wilder’s representatives on Friday,’’ said. Wilder’s promoter Shelly Finkel had earlier given Joshua until midnight on Thursday to respond to the offer. “I spoke to AJ, he knows the situation but we want to know if it’s real,” Hearn added. However, Finkel said the money was in place. “If he accepts it, it will be there. Al Haymon and I have never not delivered what we’ve offered,’’ he said. Joshua last month moved a step closer to becoming the undisputed heavyweight champion of the world after beating New Zealand’s Joseph Parker in their title unification bout to improve his record to 21-0. The 2012 Olympic champion added Parker’s WBO belt to his own collection.